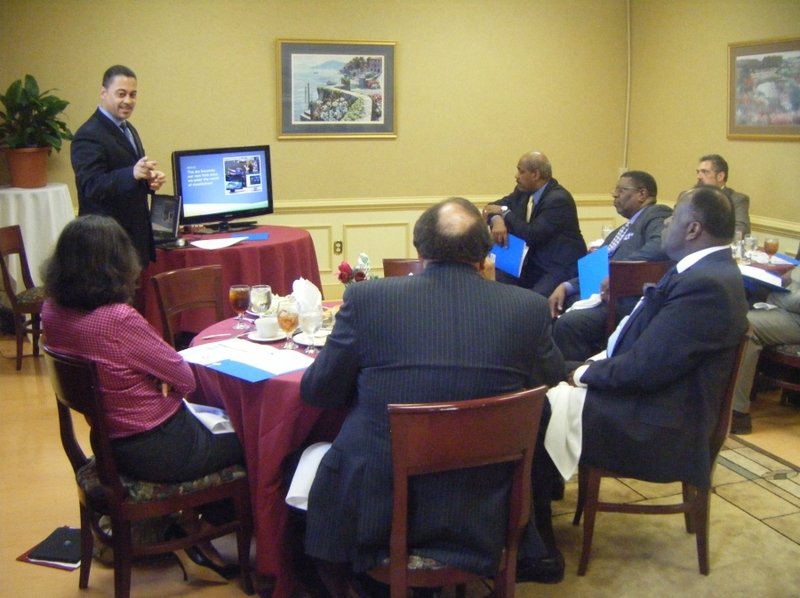 The National Minority Technology Council's Looking Forward Research and Development program works to delineate the body of knowledge on a set of regional economic ecosystems located in the U.S.
Education is born of the hope and desire that all may share in life and "be more". 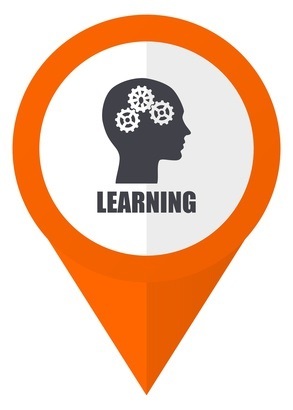 The National Minority Technology Council's Looking Forward Learning for Economic Advancement Research Network (LEARN) aims to connect learning outcomes to industry needs both here in the US and abroad. 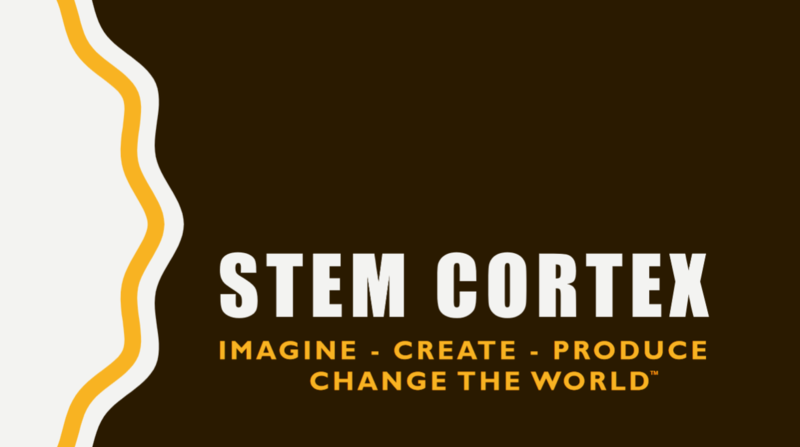 STEMCortex is a member led design based research project that works to innovate the connection between education, knowledge and ideas with CTE (Career and Technical Education) and STEM (Science, Technology, Engineering and Math) instructional pedagogies in public education. 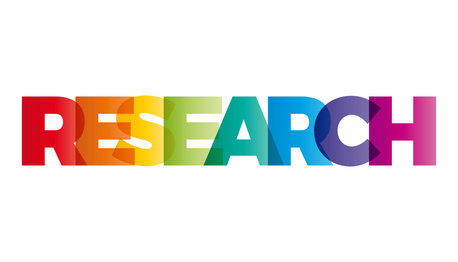 This applied research focuses on Title I schools in urban and rural communities with high minority populations. STEMCortex is a pragmatic yet innovative critical pedagogy that explores the process that best ignites the ideation of work and productivity in the classroom. It is an approach to teaching that promotes new methods where students are taken through a learning process that both brings learning to life and bridges personal responsibility and community gain. STEMCortex was initially conceived from an industry need for brilliance, capacity, and creativity among our minority community. The 21st Century knowledge economy brings the promise of high growth, high wage careers. Access to these opportunities requires both a family and community driven change in expectations about work and preparation. 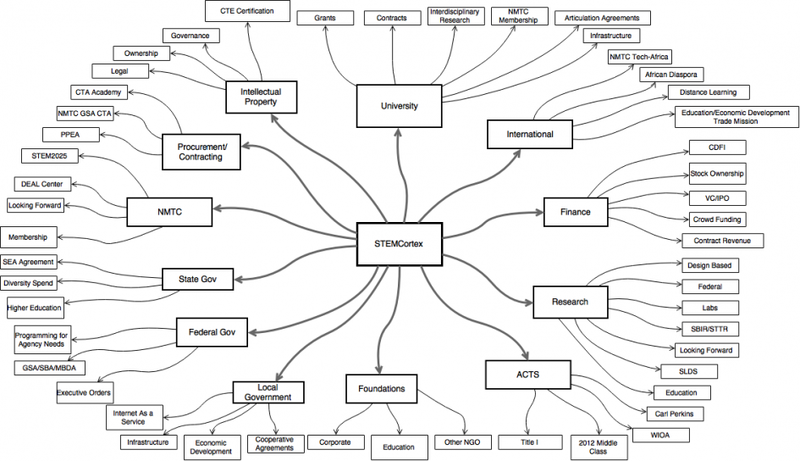 STEMCortex explores the promise of Public Education as a change agent. STEMCortex brings an opportunity for District Wide cultural change by shifting our focus from discipline to instructional guidance, directing students in putting into practice what has been taught. Our belief is industry works best in concert with government and inclusion is the only escape from the economic crisis found in the heart of our most urban centers across the US. Karl Cureton, NMTC Founder and Executive Chairman spoke February 21, 2018 at the Future of Technology Summit held at the Ronald Reagan Building downtown Washington DC. Community engagement and improvement process. "Process Not Program of Activities"
Parents are the central contributor to a child's education. PIBs bring voice to the fact that Parent Involvement must be a legitimate element of education and is a process not a program of activities. 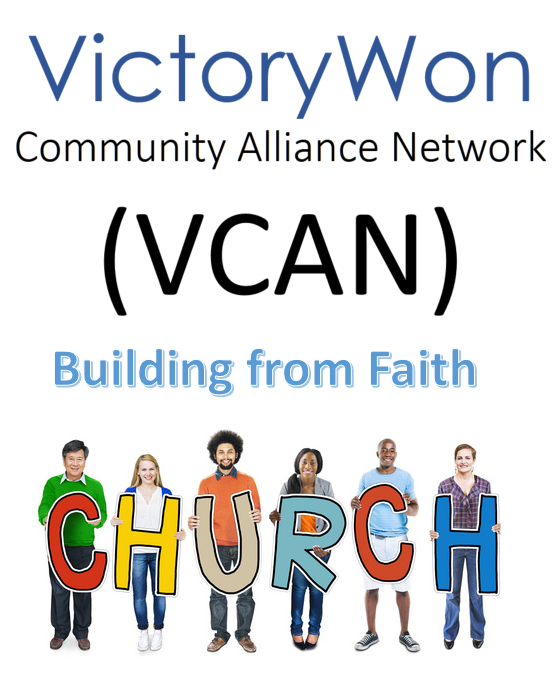 "The efforts of faith-based and community organizations are essential to revitalizing communities, and the Federal Government welcomes opportunities to partner with such organizations through innovative, measurable, and outcome-driven initiatives." 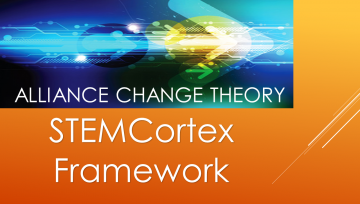 NMTC Research includes the building of frameworks that facilitate logical change through critical thinking. Our focus is on governance and process. 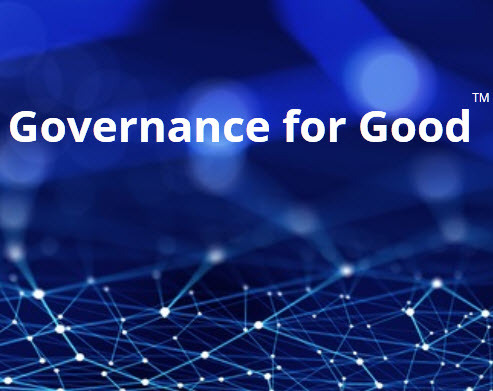 At the core of our "Common Governance" framework is a recognition of moral hazard in government bureaucracy and industry's role in job creation and knowledge transfer. Our vision of collaboration ensures an increase in community access to workforce opportunities and resources. EdData provides resources, innovative practices, professional development and industry focused guidance on design based ICT curriculum research and STEM-CTE content development. Given the great promise for data-informed decision making in the education sector EdData's team of Sr. Research Fellows bring industry and workforce subject matter expertise for STEM-CTE institutional curriculum research. 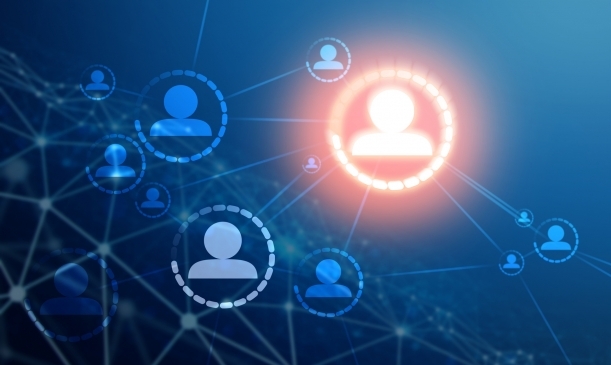 EdData offers technical assistance to institutional researchers who are primary responsible for developing models, collecting and managing data, and interpreting and analyzing data, particularly with regards to outcome metrics. 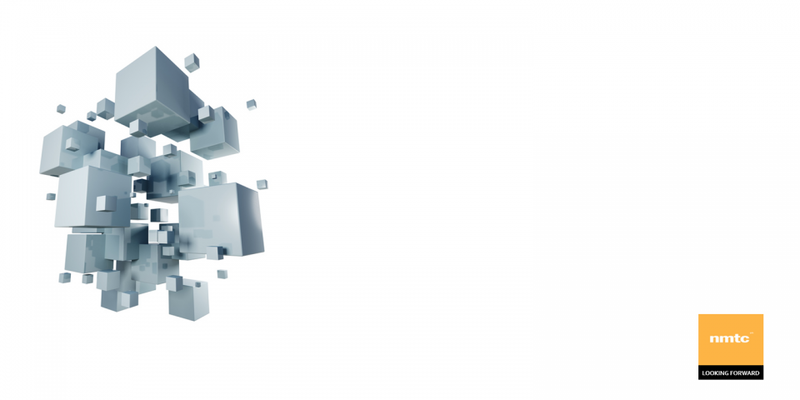 EdData's industry focus includes perspectives on institutional investment strategies and partnership development algorithms. 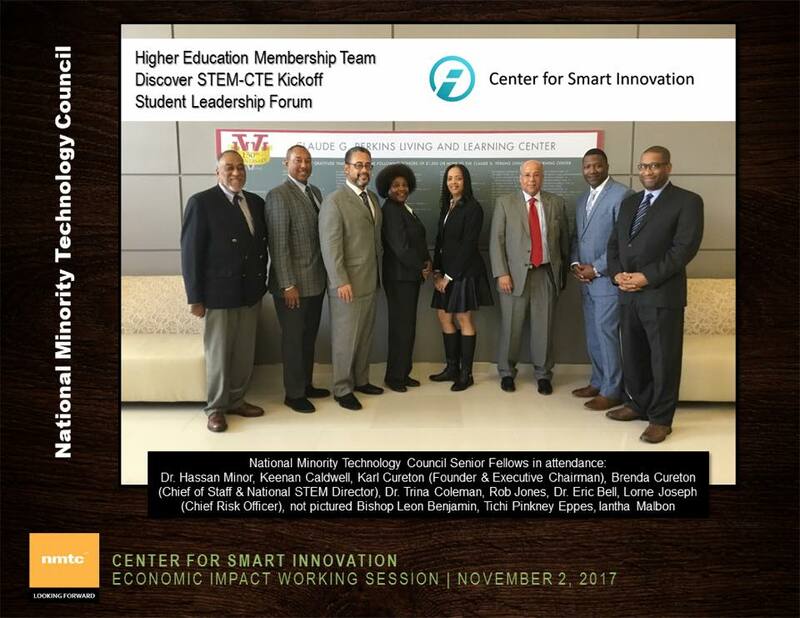 EdData is currently forming partnerships with the HBCU/MSI community along with the communities they serve in targeted regions with high minority populations. The longitudinal framework allows for outcomes studies that in part work to measure workforce entry success correlating student investment (time and money) to a developing career placement income and mobility index. 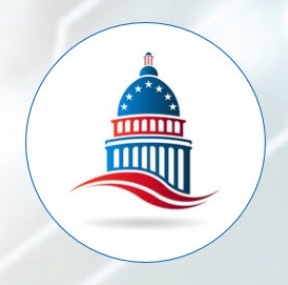 The National Minority Technology Council was selected by the U.S. Department of Commerce to assist in accelerating technology transfer and commercialization of federal research in support of high-growth business. 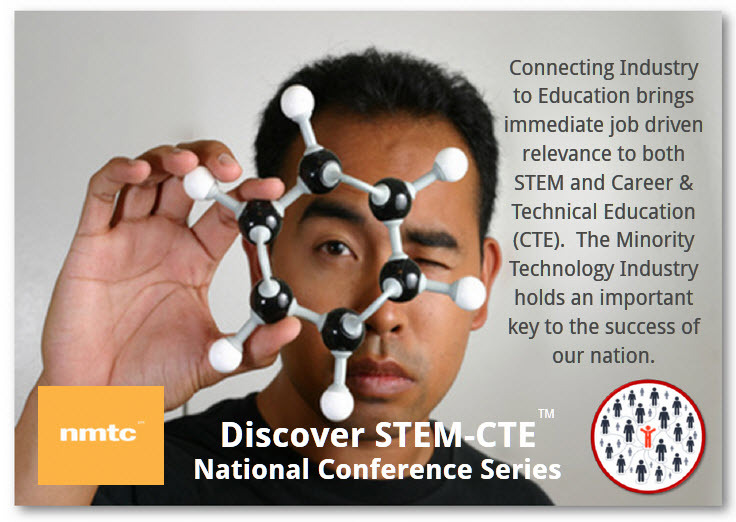 Fueled by our nation's focus on STEM (Science, Technology, Engineering and Math) and U.S. competitiveness, Career and Technical Education (CTE) is emerging as a systematic platform for education-industry collaboration and exploration. 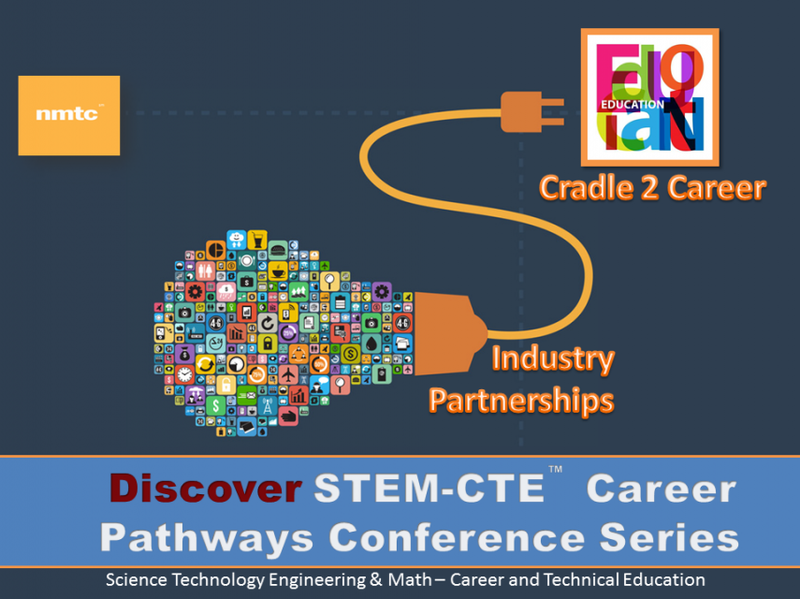 Our Discover STEM-CTE District event "roadshow" provides career options to members of those communities currently disenfranchised to our growing economy. "NMTC's Looking Forward R&D program aims to better position our member's market competitive positioning by leveraging both our brand and our longitudinal design based research." 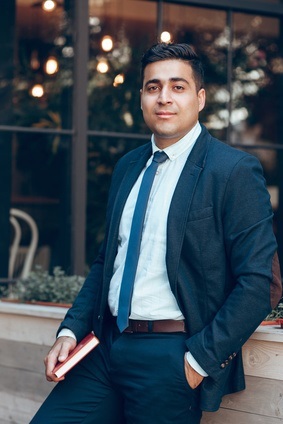 "Our Looking Forward initiate serves to initiate organic growth by developing a network of resources for technology transfer and synergistic economic specialization in our minority communities." 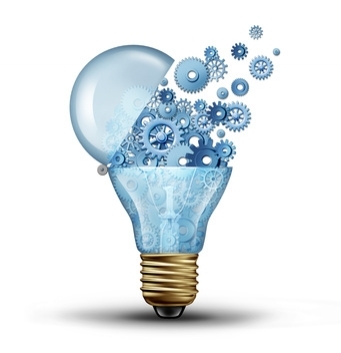 NMTC's research group leaders are committed to the design based methodology, allowing for a sequencing of iterations. 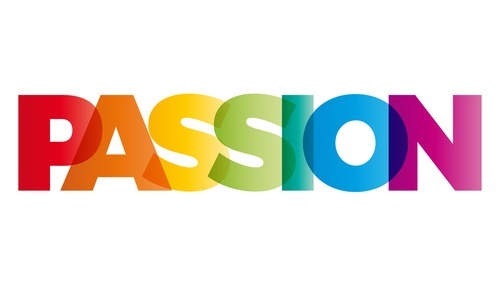 Building on Opportunity by Leveraging Trust, Capability, Excellence and Passion. 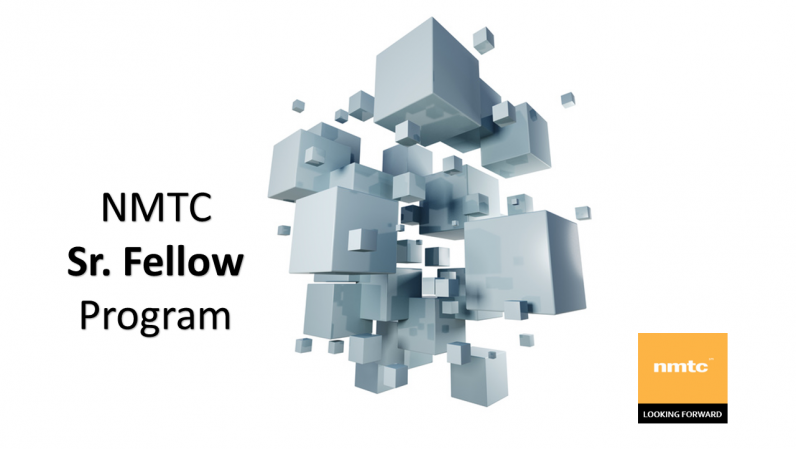 NMTC's Senior Fellow program is a place for trust and distinction. For those who have accomplished much there is often a desire to either give back or the wisdom to combine forces. Our Sr. 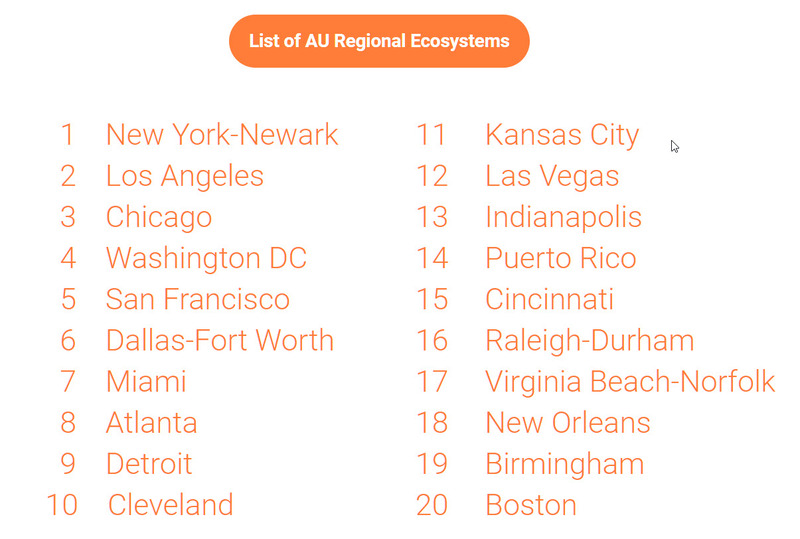 Fellow program allows for individuals to be a part of our $100 Billion ecosystem of innovation. 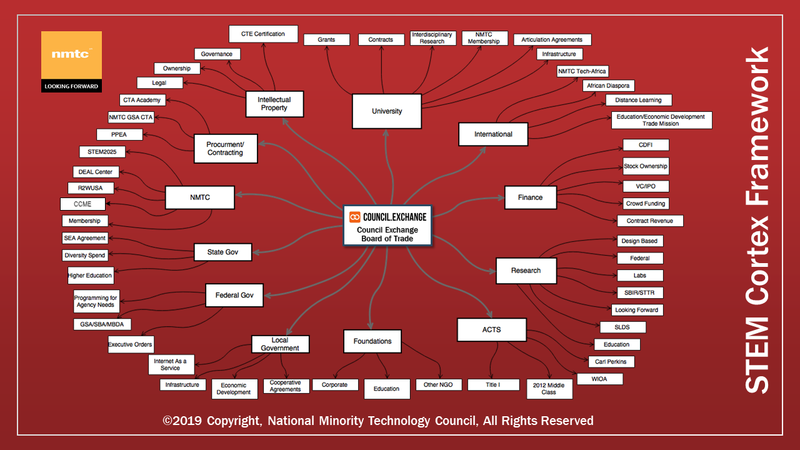 NMTC's network of over 65,000 minority technology companies need to be leveraged and our Sr. Fellows are well positioned to strategically support this community's growth. 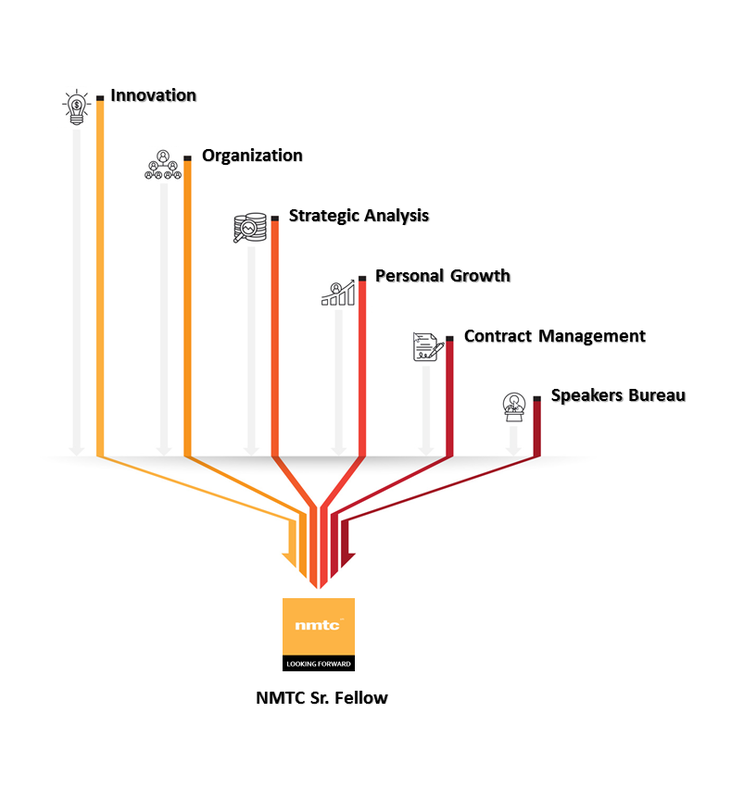 Sr. Fellows lead our organization in ways that allows NMTC's research to scale by bringing governance and capability to the gaps we have uncovered that inhibit stakeholder partnership success and growth. Targeting skills based training and community building to increase awareness of the benefits of work. © Copyright 2018, National Minority Technology Council, All Rights Reserved.